Julho e Agosto sem férias equivale a Verão pela cidade. Esta é uma das formas com que enfrento o calor citadino. Daqui a 5 dias entro modo ZEN, sim, pretendo mesmo aproveitar os dias de férias para descansar, longe de tudo e principalmente longe da confusão citadina. Rumo para o campo onde só terei o contacto com a natureza, o meu sol, a tranquilidade e a melhor companhia! July and August without vacations equals Summer in the city. This is one of the ways that I fight the city heat. In five days I enter ZEN mode, yes , I really want to use the vacation days to rest, away from everything especially away from the busy city life. I'm heading to the countryside where I will have only contact with nature, my sun , tranquility and the best company! 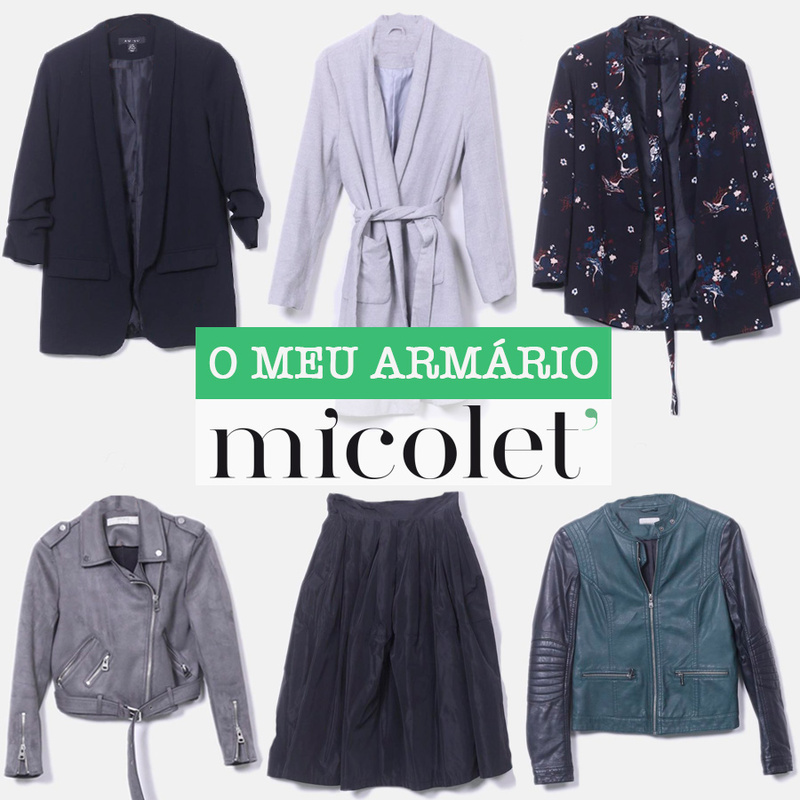 Mais um look super giro!